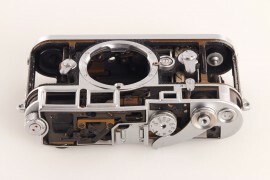 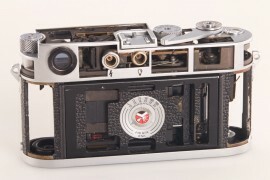 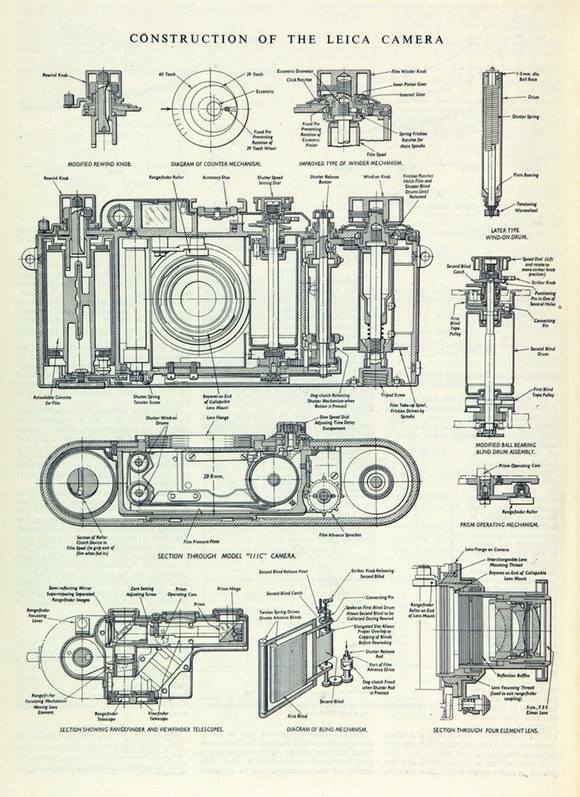 → This Leica M3 cutaway camera is listed on eBay for EUR 12,000 (via neotype). 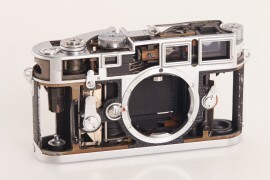 → Detailed 3D model of the Leica M Typ 240 camera is now available in different formats. 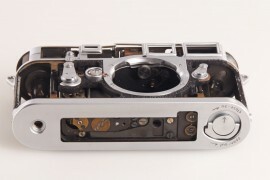 → Photographer discovers an old Leica and 20k slides in late grandfather’s belongings. 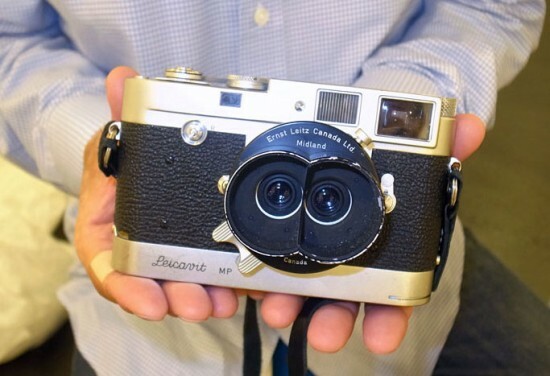 For even more Leica coverage follow this blog on Facebook, Twitter and Google+.